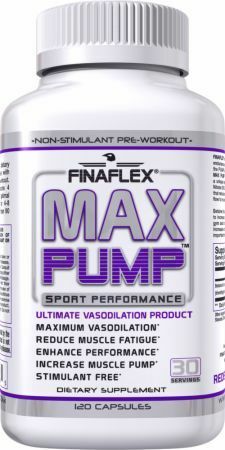 Welcome to PricePlow's nitric oxide pills category - on this page you will find all of the best stimulant-free pre workout pills that are meant to give incredible strength-boosting pumps for your workouts. 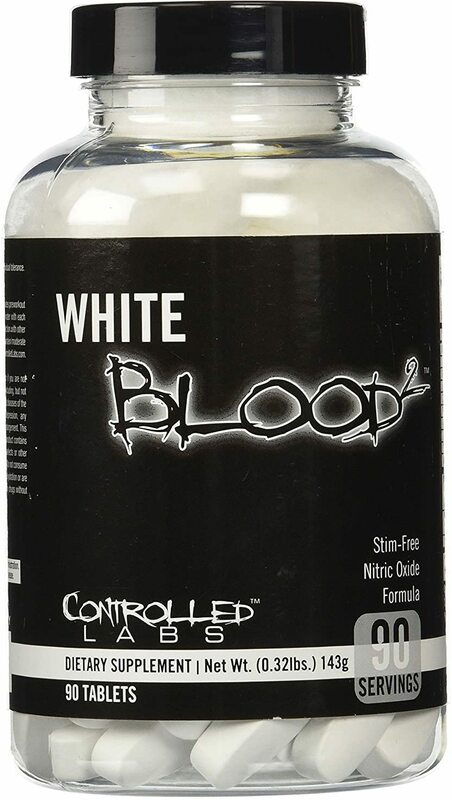 If you're not sure what will be best for you, check out our Best Pre Workout Supplement buyer's guide over on our blog. 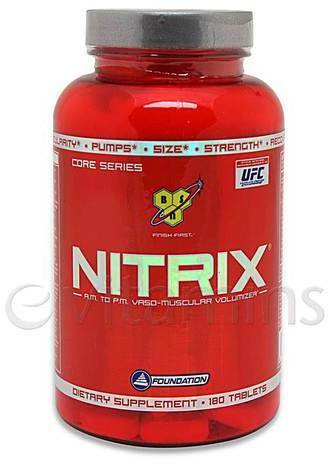 We have a section just for the best nitric oxide pills. PricePlow's guides provide you with the unbiased, scientific information. 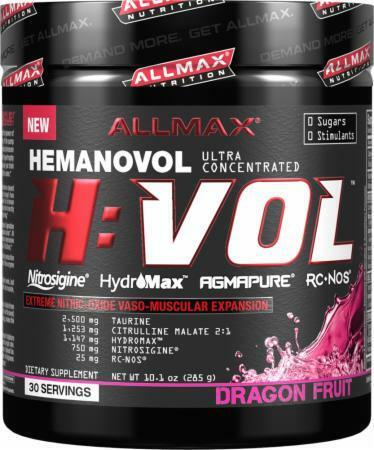 At the bottom, you'll see hundreds of sources cited, as we explain the science behind the most common nitric oxide supplement ingredients. Rev Labs MRX was created. Irwin Naturals Beet Root RED was created. 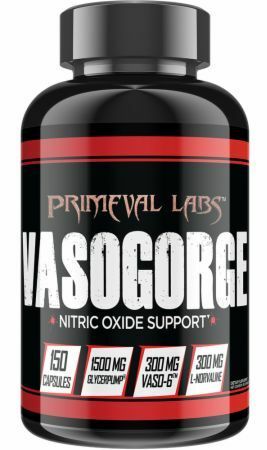 Primeval Labs Vasogorge Black was created. MRI NO2 Nitric Oxide was created. 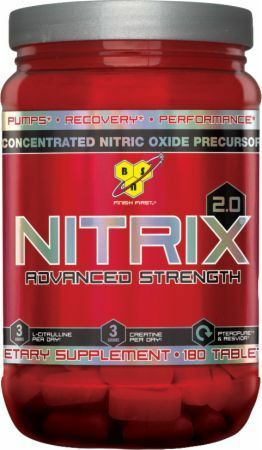 Irwin Naturals Nitric Oxide Pre-Sport was created. BioRhythm Blue Cycle was created. Condemned Labz DNA Dispatch was created. PlasmaJet Review! 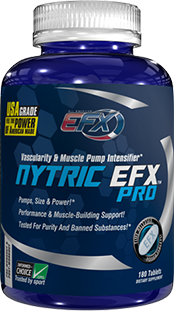 2016 New Formula by Gaspari Nutrition! 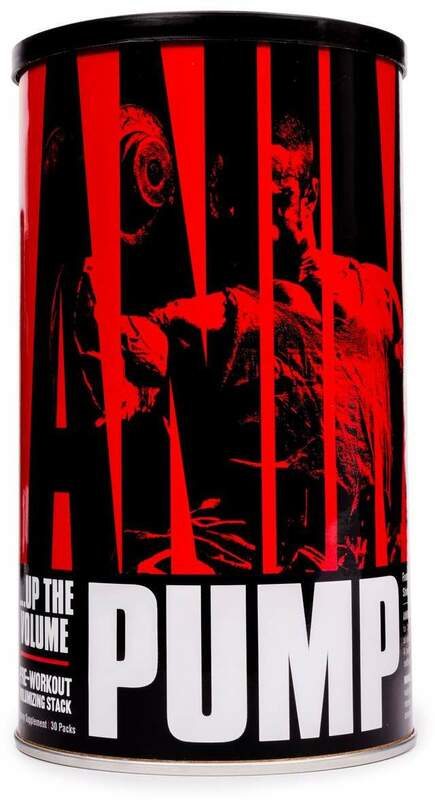 Magnum Volume is a stimulant-free pre workout supplement / nitric oxide pills that are high on pumps and high on endurance, but low on cost! Cellucor NO3 Chrome New Formula – Ingredient Upgrade! 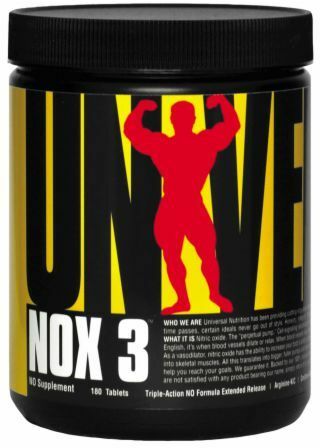 The Cellucor NO3 Chrome New Formula has been released, and the upgraded nitric oxide pill brings new arginine silicate technology. Read here! Sign up for future Nitric Oxide Pill news! 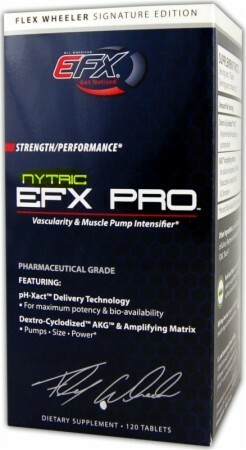 Click the button below to sign up for future Nitric Oxide Pill news, deals, coupons, and reviews! 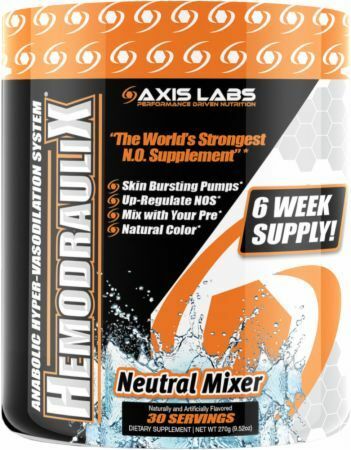 Sign up for future Nitric Oxide Pill deals and coupons! 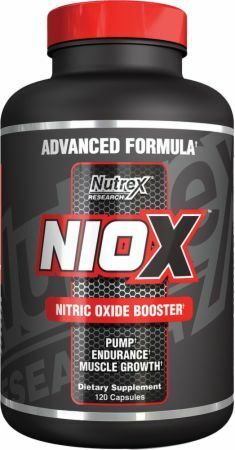 Click the button below to sign up for future Nitric Oxide Pill deals, news, and coupons! Aug 12, 2016PlasmaJet Review! 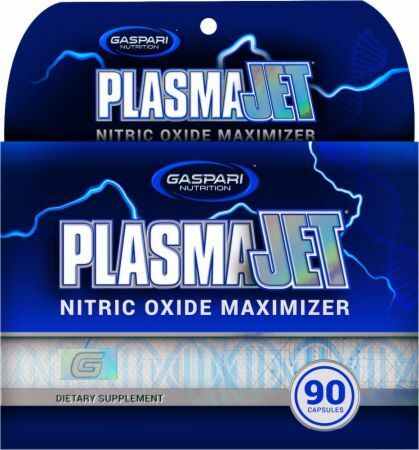 2016 New Formula by Gaspari Nutrition! Subscribe for more Nitric Oxide Pill news and alerts! Subscribe to PricePlow on YouTube or click the button below to sign up for our latest Nitric Oxide Pill news and reviews! 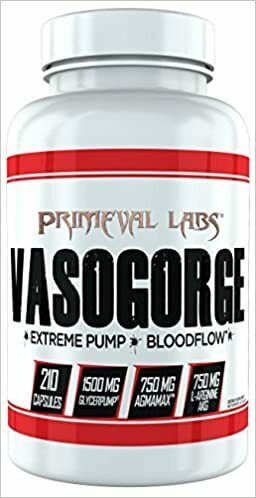 Oct 03, 2017Primeval Labs Vasogorge -- Engorge Your Veins! $29.90 This is a Buy 1 Get 1 FREE offer! $97.99 This is a Buy 1 Get 1 FREE offer! $45.31 This is a Buy 1 Get 1 FREE offer! 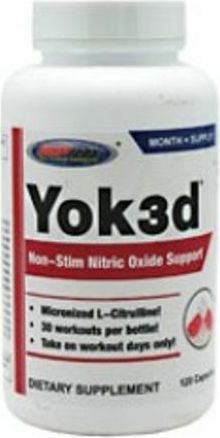 Stim-Free Nitric Oxide Support Formula!